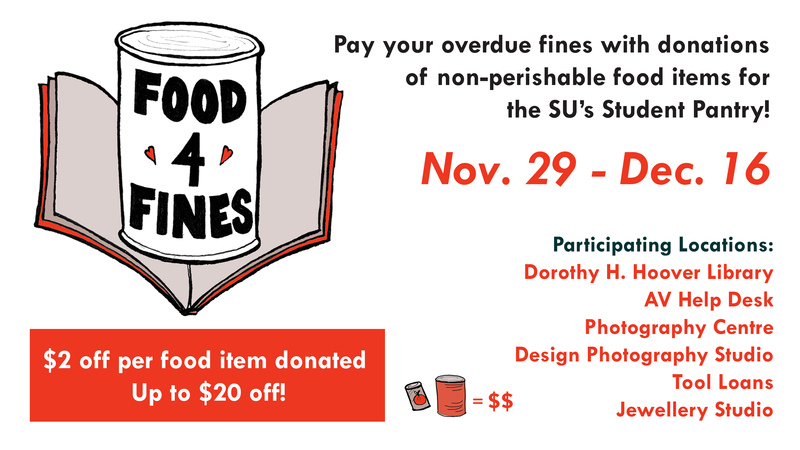 Reduce your overdue fines while helping a good cause by donating non-perishable food items to the Library, AV Loans, Tool Loans, Photography Centre and — newly added! 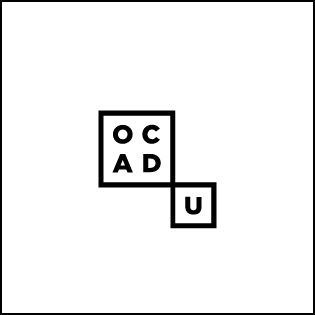 — the Design Photography Studio and Jewellery Studio. For each item donated, $2.00 will be deducted from your total fines, up to a $20.00 maximum (10 food items).